Something eerily familiar about this flyer. 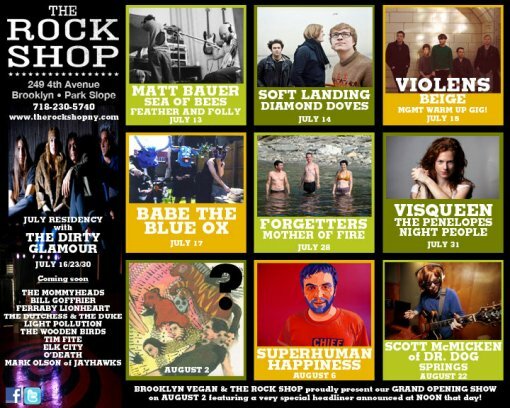 They don’t have an official web page yet, but you can view The Rock Shop‘s upcoming schedule over here or below. Tickets are available through ticketfly. *The secret is in the spelling.